The all-new LE.3K Integrator has been tested to handle printing over 500,000 labels in 2 months, which is more than an average operator uses in 5 years, this scale just can’t be beaten! 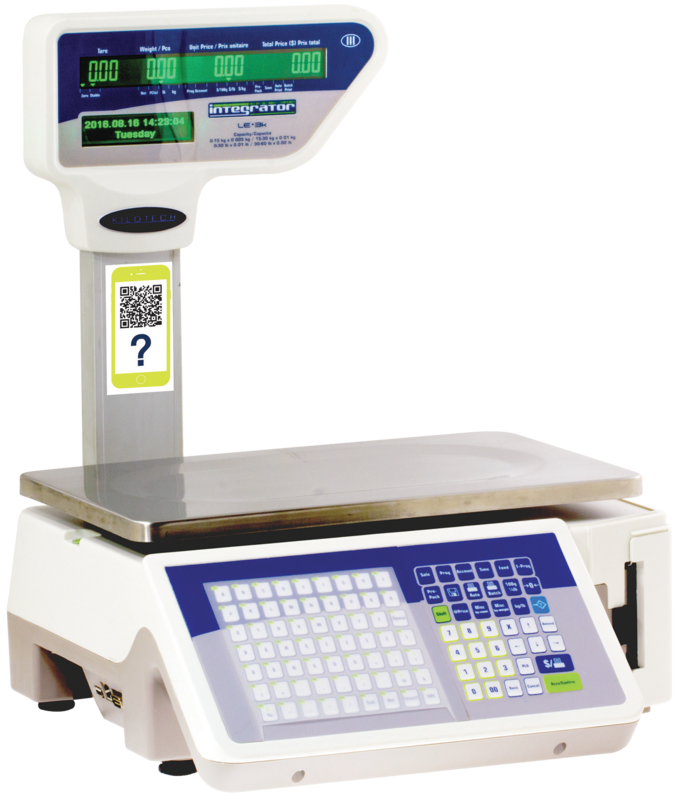 This scale features 126 speed keys, a variety of predefined labels to choose from, dual interval 30kg or 60lb capacity, you can weigh big or small because this scale does it all! 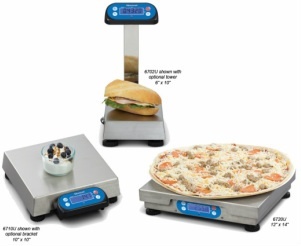 The CAS LP1000 is one of the best scales on the market today in its class. A feature rich, easy-to-use label printing scale. With 54 preset keys, 30 standard label formats, the ability to store up to 4000 PLUs, and with a 30x0.01 lb weight capacity, the 1000N will be perfect for delis, convenience stores, grocery stores etc. 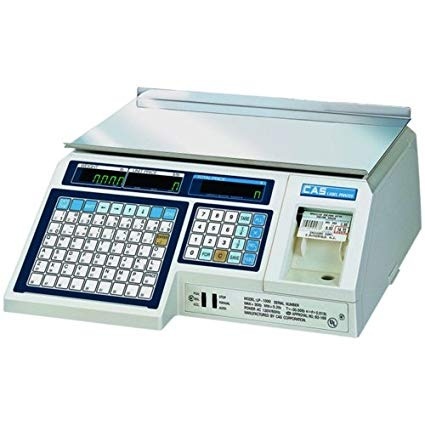 Alberta Cash Register has over 50 scales available, please contact us for a full list, and let us help you find the best fit for you.